The leg extension strains the muscles of the thighs. Depending on the kind of training the quadriceps on the outer side or the muscles on the inner side of the thighs get trained the most. The athlete sits with the back leaned on the padding on the leg extension similar to a chair. The feet are leaned against a padding, too. Then the machine gets moved as long as the calf is nearly vertical. 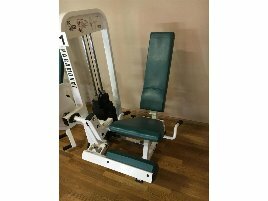 It is important to adjust the back rest in a position where the rotary point of the machine meets the human knee on the same height. The resistance padding then should be near the upper ankle joint. To avoid injuries especially beginners should get advice from an expert who can also show them the exercises on the leg extension. 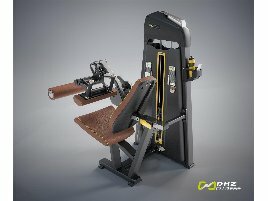 In most gyms you will find leg extensions among the strength training machines. 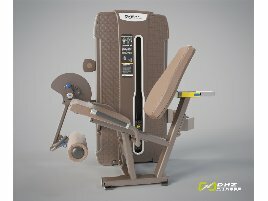 As it is very important especially for beginners to get instructions for training on a new machine, it is recommendable to first train on a leg training machine in a gym. 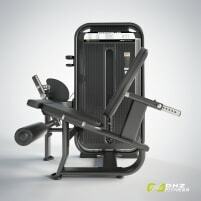 Here the trainer can watch the athlete while training and correct the posture as well as set the weights. To start with only light weights is recommended, as the leg extension is very tough to master even with light weights. 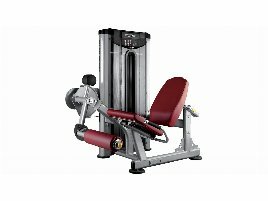 If you want to buy a new or used leg extension, you’re right on fitnessmarkt.com. 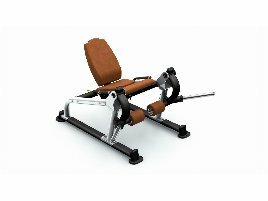 Here you can find a wide range of used leg extensions for strength training. If you want to do exercises on a new or used leg extension at home, you should get well advised before starting the training. It is recommendable to get instructed by an expert first to avoid injuries. 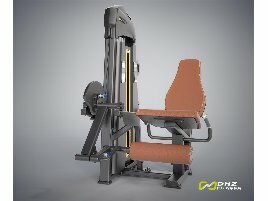 Are you closing down a gym and want to sell the used leg extensions? 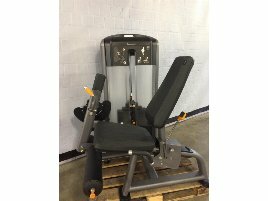 On fitnessmarkt.com you have the opportunity to insert fitness equipment like new or used leg extensions. 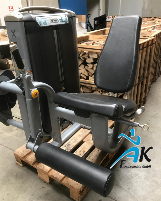 A detailed description as well as some pictures of the new or used machine are recommendable so the prospective buyer has the most important information just at a glance.